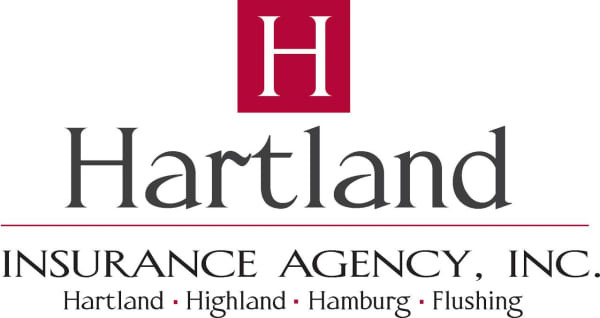 Hartland Smilemakers | Dentists - Hartland Area Chamber of Commerce, MI ? You will find the atmosphere in our dental office friendly, our accommodations comfortable and our technical services exceptional. We pledge excellence in making the most of your smile!